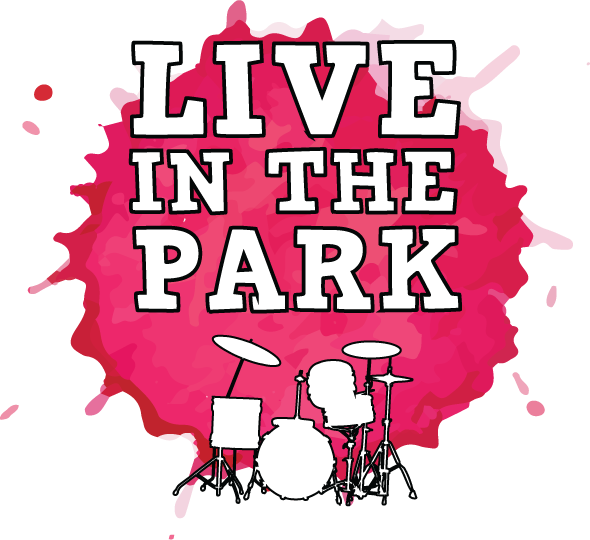 Huntingdon Carnival and Live in the Park is designed as a Big Weekend Out for all the family with a festival flavour, music and dance. Participating in the procession is open to everyone to showcase their talents and traditions. However, the procession is NOT an appropriate forum for any individual or group to make party political, protest or campaign statements. No party political or otherwise political protests, messages, slogans, banners or placards. Not to do anything that moves away from the spirit of carnival and celebrating talent and the diverse community in which we live. The spirit of carnival is one of celebration, not protest. We want to ensure that the procession groups take part in the spirit of carnival, and take the opportunity to showcase their costumes, dance and music, and to provide an all round visual spectacle.